One of my favorite things to do is to go junkin’ and dumpster diving. Seriously, my eyes light up when I find a discarded gem on the side of the road. Repurposing and repainting are two of my favorite things. 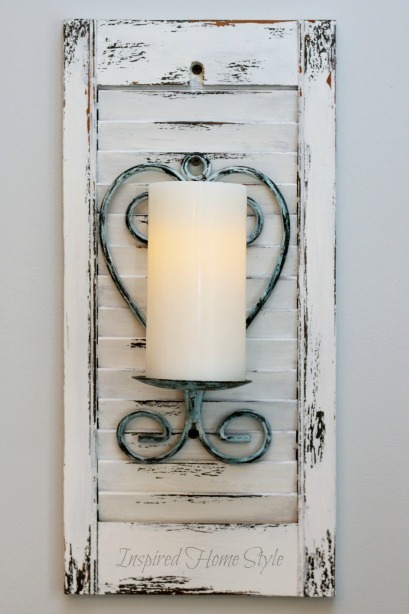 Scroll down to find out how I turned discarded shutters from the 50’s into a simple distressed candle sconce that I love! 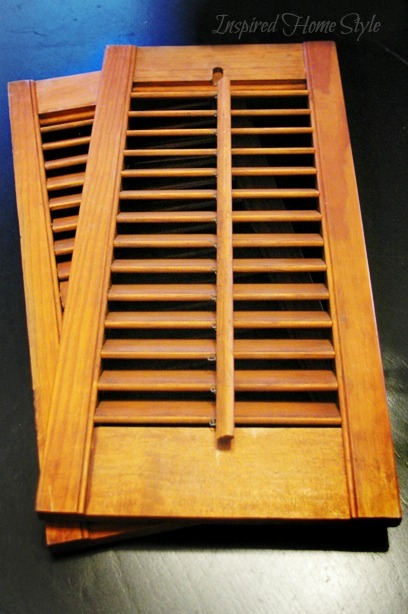 A quick coat of paint and a little sanding gave these shutters a new life. 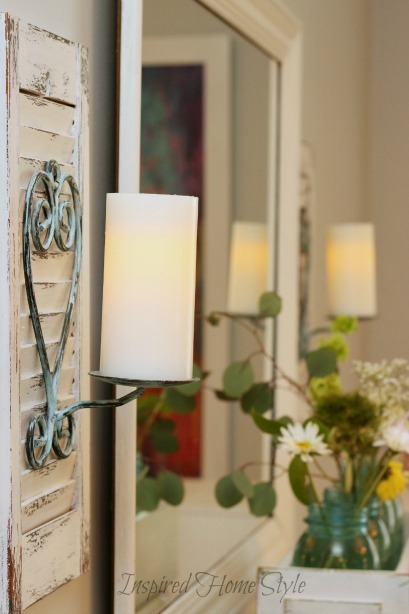 Creating a perfect backdrop for a wall candle sconce. 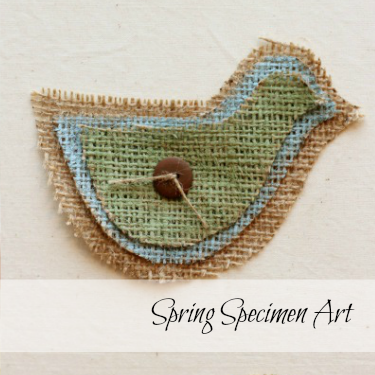 Simple, adorable and free…works for me! I picked these shutters in the trash a while ago. Not very pretty right now, but with a little paint and some love was all they needed. Don’t you just see the potential?! I did a minimal amount of sanding and then a quick sloppy undercoat of dark brown paint. Thats my favorite part about a distressed look. No perfectionist painting required! Your going for a weathered, I’ve been beaten up and used look. A piece that looked well loved. 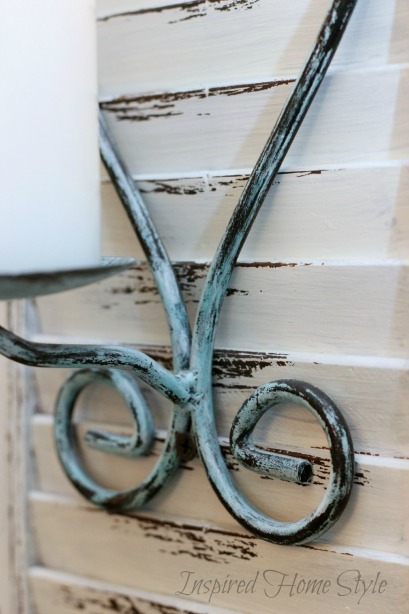 Simple trick ~ How to achieve an easy distressed paint finish. 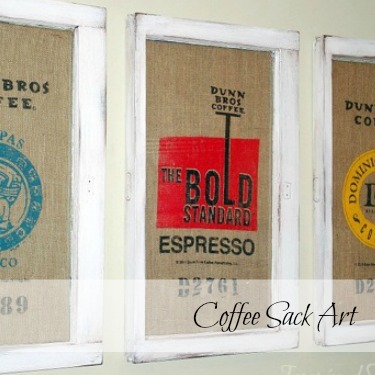 After the brown paint was dry, I used one of my favorite tricks for distressing. A candle! 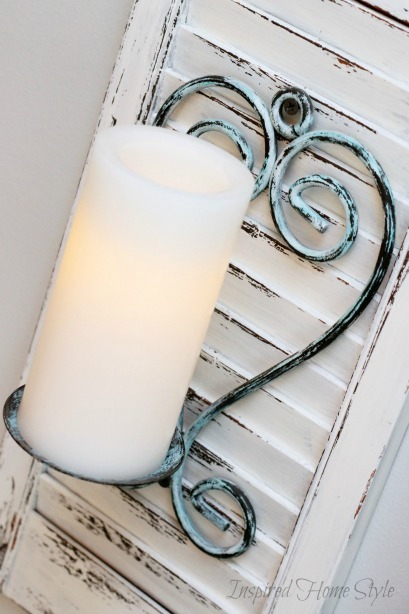 By rubbing a candle across the areas that you want to distress, you can achieve a very realistic chippy painted piece. 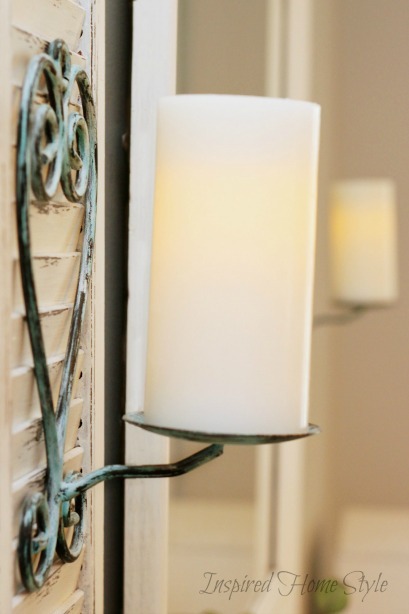 The wax of the candle will make the distressing easy…plus there is no dust like when you sand. Two wins in my book! Finally, paint a sloppy coat of white on top of the brown. Now comes the fun part…use steel wool to scratch off the areas where you applied the candle. 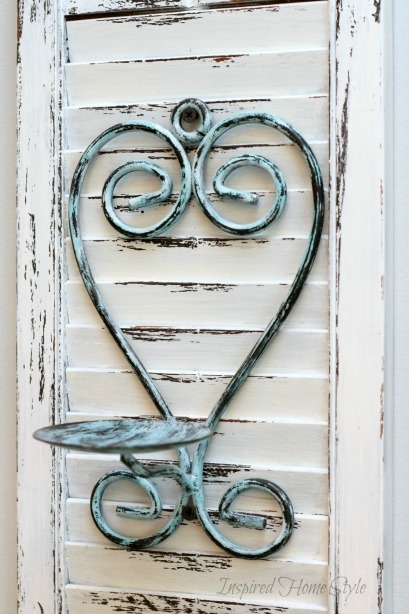 Voila a perfectly distressed shutter. 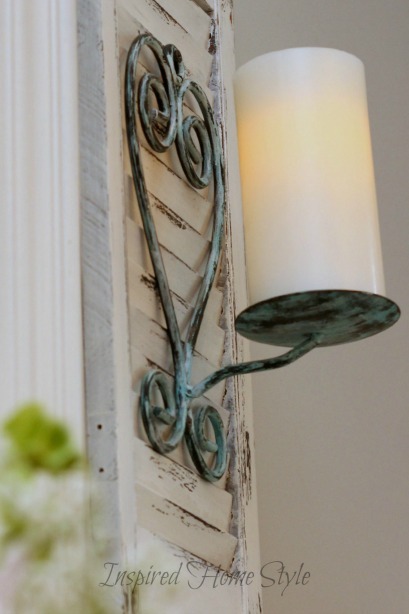 The candle sconce was black iron when I started. I think I picked it up at the thrift store. I dry brushed some blue paint and a then a little white right over the black iron. Again I am going for an old “I’ve been around for years” look, so sloppy painting works! Can you believe it…I found the mirror in the trash as well. I am always amazed at what people throw out. We giggle at our house about going treasure hunting in the alleys. The kids enjoy it almost as much as I do. Notice the little box with jars of flowers? Simple way to arrange flowers, AKA you don’t have to be a florist to make it look good! I’ll be posting about it soon. 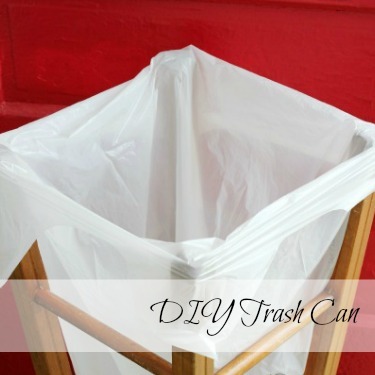 This entry was tagged Home Decor, Inspiration and Ideas, Shutters, Trash to Treasure.